Zandra Anderson is a Houston trial attorney who now devotes her practice to animal law. She has handled numerous dog law cases, but has also worked with owners of cats, horses, ferrets, birds, monkeys, lemurs and has even consulted on an elephant matter. Trial Attorney: Handles complex cases from inception through filing suit, pretrial discovery, verdict at trial or settlement. 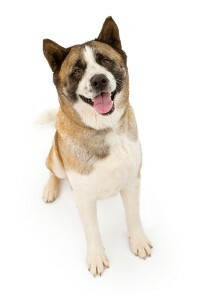 Representation: Represents individuals, rescue organizations, animal professionals, breeders on animal law matters. 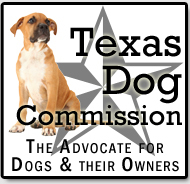 Advocate in Texas Legislature and local governments for preventing Breed Specific Legislation and promoting reasonable laws for dogs and other animals. Zandra is available as to assist lobbying efforts on state and local issues. Guest Speaker for legal seminars, dog clubs, rescue organizations, dog shows, city council meetings, animal professional meetings. Zandra is available to speak at your event or to your local government at their meetings regarding legal issues concerning dogs and other animals, and responsible dog ownership. Expert Witness in litigation concerning animals and breed specific legislation. Zandra is available as an expert witness or consultant on animal related issues. Media Source on the subjects of animal law, breed specific legislation, rescue, responsible ownership, pending legislation, current cases of interest for television, radio and print media. Breed Ambassadors: Zandra’s dogs, Zeus and Zena, have made television appearances and appeared in print media. They are available for media appearances and both have their AKC titles as Canine Good Citizens.